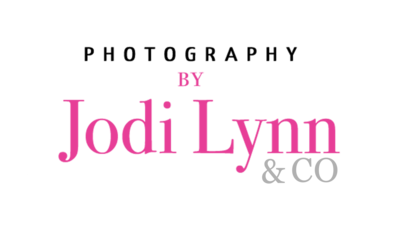 At Photography by Jodi Lynn we are moms who specialize in creating beautiful, intimate portraits. When you choose us as your photographers, you are going to have not only amazing photos, but also an incredible experience along with it. 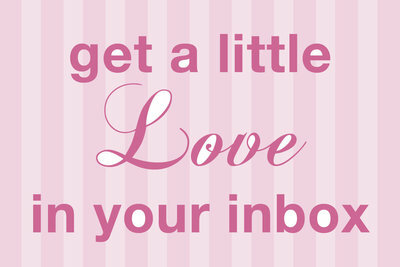 We love to tap into your connection as a couple on the brink of creating a family and soon to be adorable bundle of joy. Miss M signed up for makeup through our studio with our amazing hair and makeup artists which added to her experience and some pampering during her last few months of her pregnancy. Miss M brought in gowns from Pink Blush which added such a soft and airy feel to her session. We are so in love with the soft and sweet moments that we witnessed at this session, the love and intimacy between them is so beautiful and sweet. We love the silhouettes that truly reflect the couples adoration for one another, they are both glowing throughout the set and we are swooning over them. 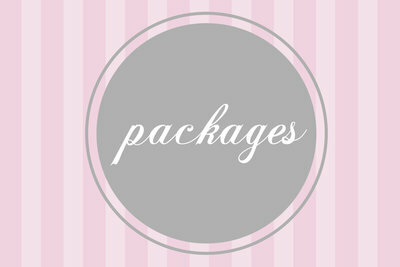 We have many packages to choose from, our most popular is our Beloved Bella package which includes a maternity session and newborn session along with our custom 5×5 custom album that includes 10 spreads and 20-25 images to showcase both sessions or just one, your choice. Our custom albums are flush mount and pull your favorite images all the way across the page and feature genuine leather covers. We also have photos of these gorgeous products on our products page. We are so lucky to do what we love every day and would be honored to help you with your maternity pictures. 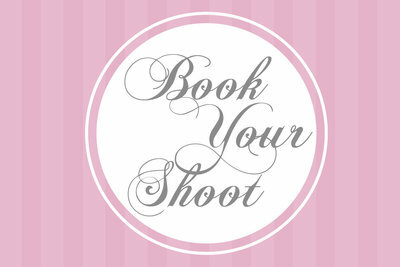 From pampering to the setting of your pictures, we will help you take care of it all! Call us at 480-495-5455 or click here to book now!